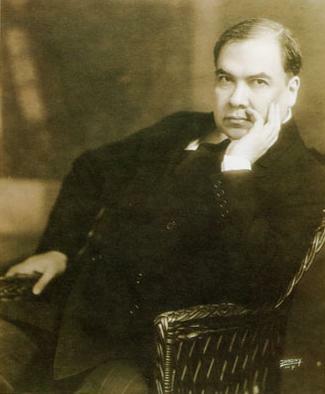 Poet Ruben Dario was born in Nicaragua in 1867 and was perhaps one of the best exponents of the literary movement modernismo that arose in the late 19th and early 20th centuries. Brought up by an aunt and uncle in Leon, Dario went to several schools and was reading a wide range of books by an early age. 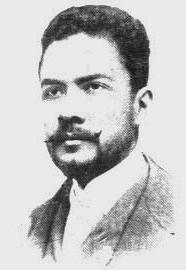 He wrote his first poem in 1879 when he was just 12 years old and a year later his sonnet Rivas was published in a local newspaper. His gift for poetry at such a young age made him something of a celebrity at the time and he was even offered funding from the public purse to attend school in Europe, something which was never carried through, due to political differences. 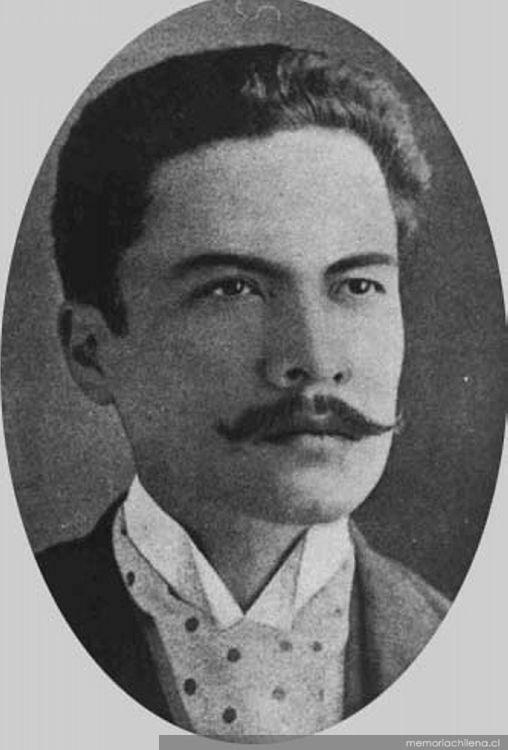 In 1882, the young Dario moved to El Salvador where he was mentored by poet Joaquín Mendez. Although his celebrity continued, times began to change and he fell on hard times, contracting smallpox, and he eventually returned home to recover. 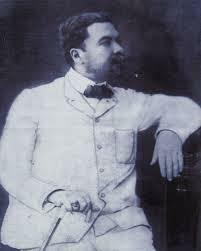 Dario moved to the capital city Managua and continued to work on his poetry and also dabbled with writing a play, with little success, before heading for Chile in 1886. There he collaborated on some works with Chilean writers but was subject to discrimination and taunting from the aristocracy who, despite his burgeoning fame, saw him as low born and uncouth. 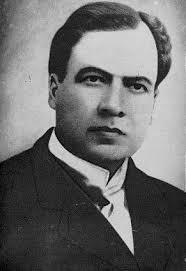 At the time, the modernist revolution was beginning to spread through the literary world and in 1888 Dario published Azul, a collection of prose and poetry, which was seen as one of the key works of the growing movement. The fame that the collection brought him allowed Dario to travel more and brought him into public office on more than one occasion. He was received as an honored guest when he returned to his home town in Nicaragua and in San Salvador he married Rafaela Contreras before heading to Guatemala. 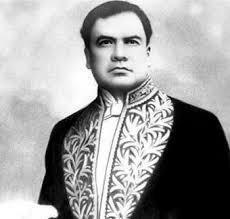 In 1891 he moved to Costa Rica where he suffered financially although he was working at the time. A year later, his lack of money caused him to go back to Nicaragua where he became a consul and was subsequently posted to Argentina where he led a hedonistic lifestyle before the post was suddenly abolished, leaving him once again without an income. Shortly after, he published two of his more influential works in Los raros and a collection of poems Prosas profanas y otros poemas. He managed to secure a position as correspondent for the newspaper La Nación and moved to Spain. 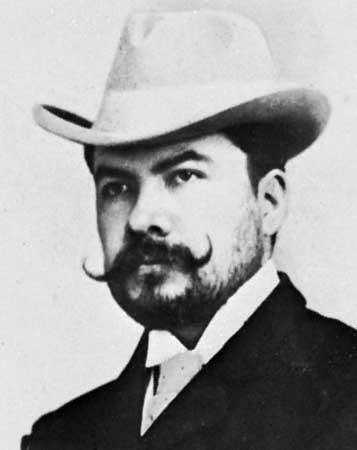 Despite the fact that he was still married, he embarked on an affair with Francisca Sánchez and had a child with her while they were staying in Paris. At the time, while he was acting as a Nicaraguan consul once more, there was much talk about American imperialism in Central America and he used the occasion wrote the poem A Roosevelt. Throughout his later life, he suffered with an addiction to drink and in 1907 he fell ill and returned to Nicaragua shortly after. 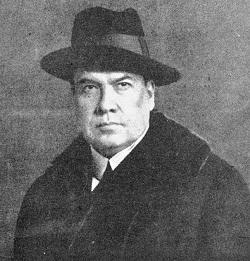 He went as a delegate to Mexico but was shunned by the government when dictator Porfirio Díaz refused to entertain him, although he was well received by the general public on the streets. The whole affair left a mark on Dario and he contemplated committing suicide. 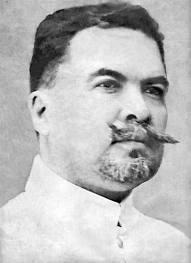 Although he managed to recover, his drinking was also beginning to affect him and in 1916, aged just 49, Ruben Dario died.